Typed draft due Monday for peer editing! Decide on topic for speech/brainstorm--Due next Tues/Wed for presenting! Night MK and RG due MONDAY!!! MDG presentation and essay due Tues/Wed!!! Due: RA paragraph for "Dream"
-Read King's article, "Now you Take Bambi or Snow White..."
-RA Paragraph Timed Write on "Half the Size"
-Read/annotate/chart "Teens and Social Media"
-Group write RA paragraph on "Darkness"
-Read/annotate, "Don't Blame the Eater"
-Discuss/fill in "Rhetorical Strategies Chart"
Novel group project due Thursday!! Due: WWH uploaded to turnitin.com TONIGHT! Upload WWH chart to turnitin.com tonight before midnight!!! Finish reading/annotating novel due first day back! 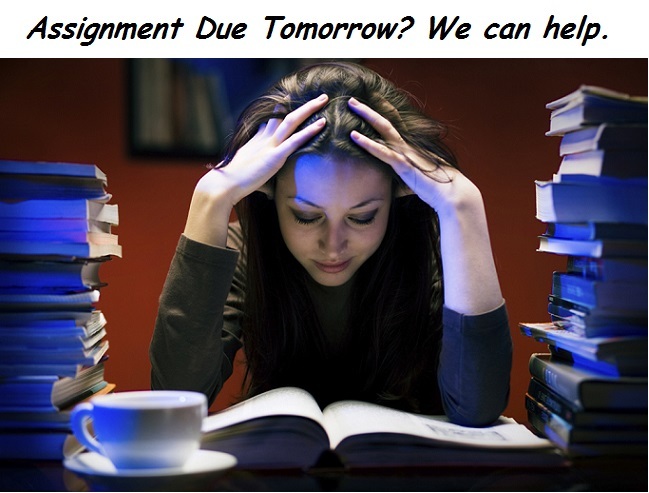 Submit final draft of Hero essay to turnitin.com this Sunday before midnight! Bring novel to school Monday and Tuesday next week! -Begin draft (if time allows)--DO NOT WORK AHEAD! Bring novel tomorrow for independent reading! Book 5 begins on page 1206 from "Literary Links"
-Book 1 from the lit book begins on page 1204 under "Literature Links"
Read Odyssey summaries Books 2-4--quiz tomorrow! NRI/novel or receipt in hand for block day!! Upload hero paragraph 1 to turnitin.com tonight!!! Hero paragraph hard copy due tomorrow! God/Goddess poster research presentation due tomorrow!